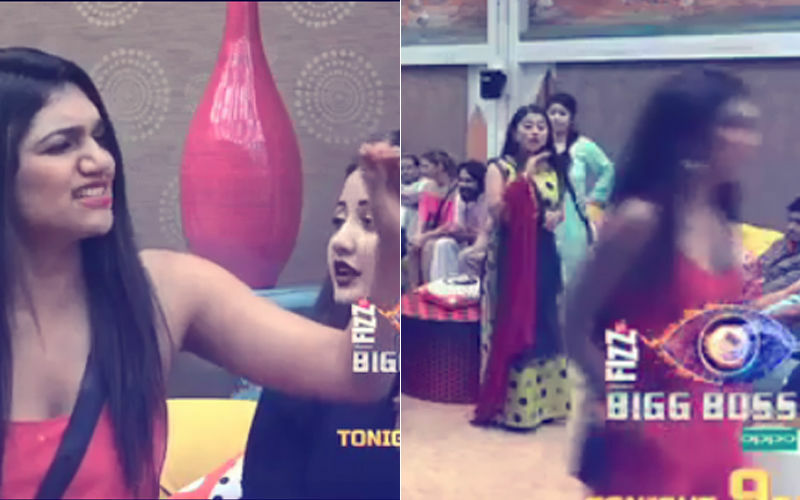 The atmosphere in the Bigg Boss house changes in the blink of an eye. 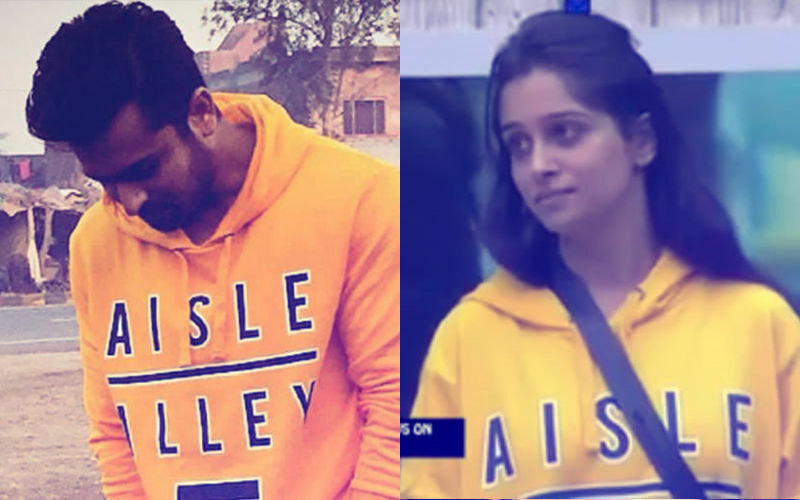 Yesterday, nominations were finally announced and the following contestants were nominated for this week’s eviction process - Dipika Kakar, Karanvir Bohra, Kriti Verma-Roshmi Banik, Romil Chaudhary-Nirmal Singh. Today’s wake up song ‘Saat Samundar Paar’ hints at the luxury budget task that is set to come their way. This week’s luxury budget task will have a simultaneous impact on the captaincy task and the nomination process. 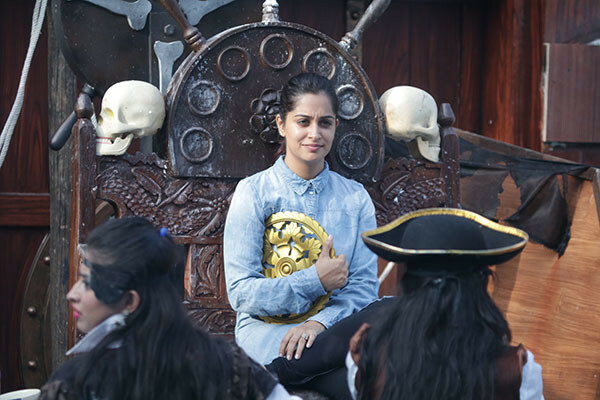 The task titled “Samudri Lootere” will involve celebrity contestants owning a golden ring. They will also become prisoners to the jodis. The jodis have to torment them until they surrender and hand over the golden ring to the jodis. Kriti - Roshmi are the ‘Sanchalak’ of the task while, on the other hand, we see S Sreesanth guiding and supporting his celebrity team. The jodis leave no stone unturned to win the task. From splashing water to dumping garbage on the celebrity contestants, the jodis make sure that they fight hard and are able to get the celebrity jodis to surrender the ring. 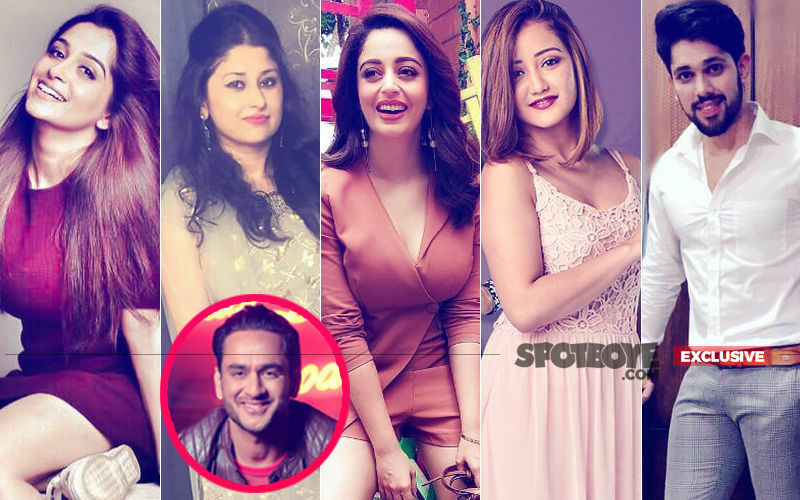 Karanvir Vohra, Srishty Rode, Dipika Kakar and Nehha Pendse give tough competition to the jodis. Amidst the chaos, Sreesanth becomes emotional seeing his team in distress. After failing in the luxury budget task in the first week, it is extremely important for the contestants to win this luxury budget task this week, or else they may be facing bigger challenges. Will the contestants be able to win this week’s luxury budget task? Well, for that you will have to watch tonight’s episode. 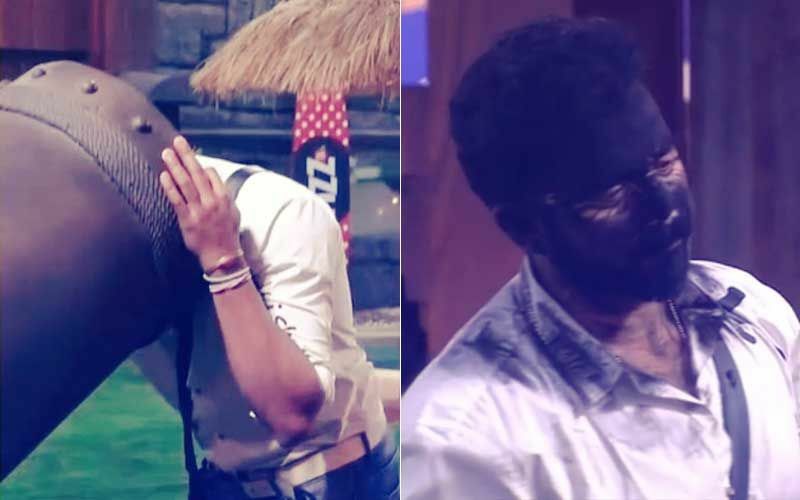 Stay hooked on to SpotboyE.com as we continue to bring you the daily gossip from inside the BB12 house.